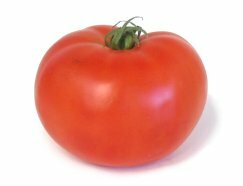 With their rich flavor and mild acidity, tomatoes have worked their way into thousands of recipes. 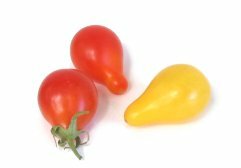 You can eat them raw in salads, salsas, or sandwiches, cook them to make sauces, stuff them and bake them, or grill them on skewers with other vegetables. 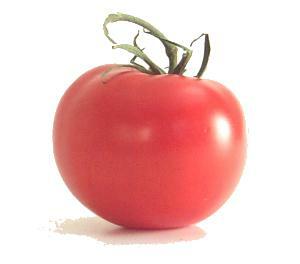 Summertime is the the best season for tomatoes; those sold at other times of the year are often bland. Indeed, better cooks often prefer canned tomatoes for their sauces over fresh out-of-season tomatoes. 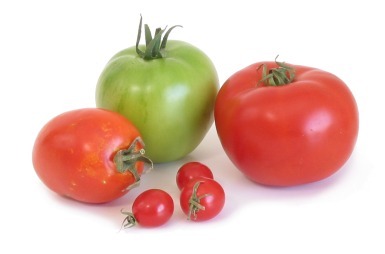 Select tomatoes that are brightly colored, smooth skinned, and heavy for their size. 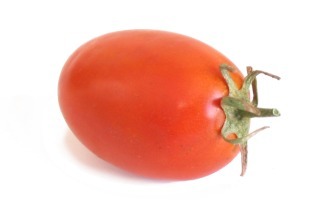 Don't refrigerate tomatoes--it ruins their flavor. 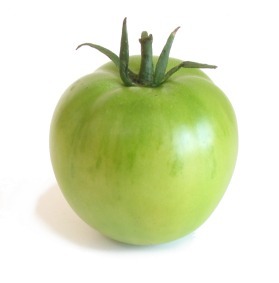 vine tomato = vine-ripened tomato Notes: For best flavor, tomatoes should stay on the vine until they're fully ripened. 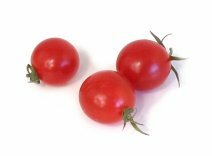 This is a tall order for growers, who prefer to pick tomatoes while they're still green and sturdy, and then gas them with ethylene until they turn red. 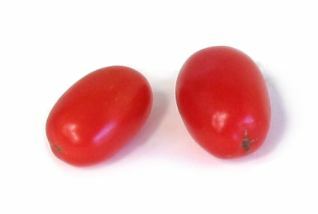 Vine tomatoes, on the other hand, are picked after they begin to "break" or turn red, which allows them to develop fuller flavor. Expect to pay more for the special handling required to bring these to market.